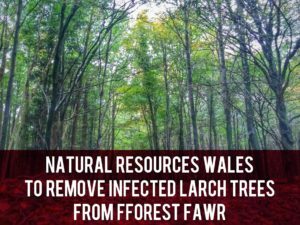 County Councillors and our Member of Parliament have met with Natural Resources Wales to discuss the larch trees in Fforest Fawr. We had a reassuring meeting with representatives of Natural Resource Wales yesterday regarding the proposed felling of the Larch trees in the forest around Tongwynlais. They are NOT going to clear all the forest and there are plans for regrowth. It has been said that there is no plan for regrowth. That is wrong. The NRW knows from past work in the forest that it quickly regenerates and self seeds, with the clearance and opening up of the canopy allowing smaller trees at ground level to thrive and grow. Read our original news story. Anna McMorrin has also met with Natural Resources Wales today and posted an article on her blog. 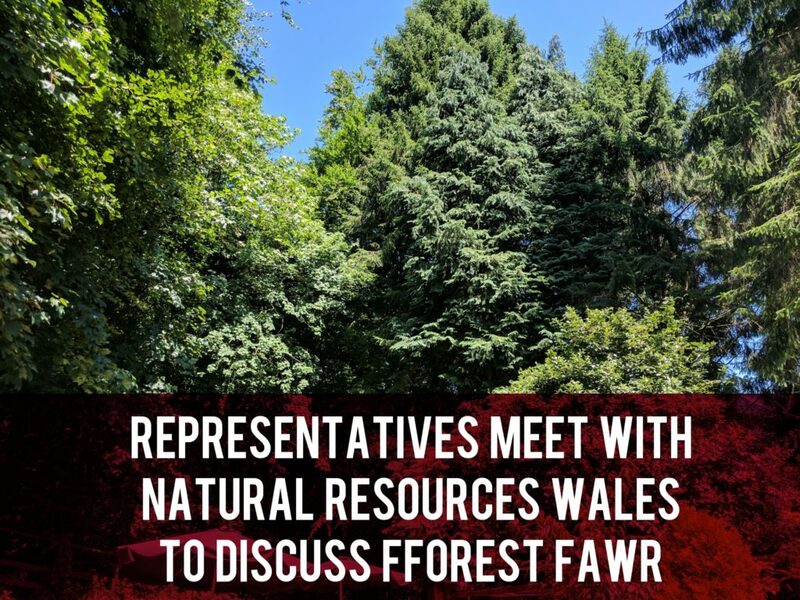 NRW has informed me that it has a plan in place to restore Fforest Fawr in the short term, and certainly within the next 5 years, and would like to discuss how to achieve this with the community, with minimal impact on local businesses and the woodland. Anna and the Councillors welcome comments and questions from residents. You can find all their contact details on our sister site, mycardiffnorth.com.